I can’t tell you how many times I have read in the comments section of this site that the Galaxy Note 7 is priced too high. Is it? Let’s dissect and discuss. The Galaxy Note 7 at full retail averages across the major US carriers at about $850. Some carriers are cheaper, some are more expensive. The point is, while the phone is indeed expensive, this shouldn’t upset anybody. Not only should it not upset you, but you shouldn’t even be surprised. When it comes to Android devices, the Galaxy Note 7 is packing the heat. Featuring a 5.7″ QHD Super AMOLED display, Snapdragon 820 processor, 4GB of RAM, IP68 water resistance, USB Type-C port, 64GB base storage, iris scanner, fingerprint reader, microSD card support and so much else, this device is launching with features that other smartphone owners only dream of having. In fact, even Galaxy S7 owners don’t have the luxury of an iris scanner, so they have a slight right to feel a little salty. Allow me to present a few points why $850 for the flagship device of flagship devices is not that ridiculous. I see many argue that if OnePlus can launch the OnePlus 3 for only $399, and it comes with a ton of top tier specs, then why can’t Samsung do the same? Well, my counter to that argument is, “it’s OnePlus, they’re awful.” You see, I wholeheartedly believe that you get what you pay for. From what I have seen, customer support from OnePlus, as well as other smaller companies, can’t match that of Samsung or Apple. Larger companies invest millions of dollars into keeping their customers happy. All OnePlus has is a spotty Twitter support staff and a forum full of dedicated fanboys. No disrespect, I’m just saying. Beyond the lack of superior customer support, the software support you will find from budget-friendly OEMs is also lacking. And no, I’m not just talking about monthly security updates and major Android release updates. I’m talking about basic bugs and other miscellaneous jank. I’ve used the OnePlus 3 since launch and they still have yet to fix the on-screen back button issue my device has. Kellen’s OP3 also has the same problem. I can only assume that if Samsung launched a device that didn’t have a working back button, it would be fixed by now. If I buy a $850 smartphone from Samsung (or I’m paying for it monthly via a device payment plan), I can rest assured that any major software flaws that ship with the device will be worked out in a timely manner. So, yes, while the OnePlus 3 is extremely affordable, it’s not like it won’t be coming with an entire list of other problems. 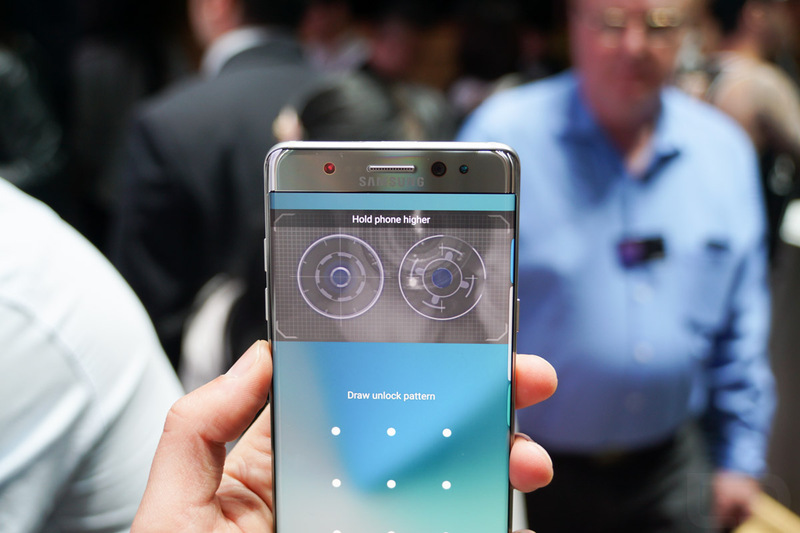 With the Galaxy Note 7, you will find a better display, better camera, better customer support, as well as better software support. When you add it all up and compare, the value of the Galaxy Note 7 is incomparable. As Android users, are we simply spoiled by the low prices of some devices? I have never owned an iPhone, but because I write about a mobile OS for a living, I know how much iPhones cost. To purchase a new iPhone 6s Plus, with only 16GB of storage, the price is $749. There’s no Quad HD display, no water resistance, no expandable storage, no fast wired or wireless charging, and definitely no iris scanner. You get Siri, a Lightning port, and the opportunity to pay Apple another $100+ for Apple Care. To me, as an independent consumer, that sounds like a f*cking ripoff. If you upgrade to the 64GB model of the iPhone 6s Plus, you will be paying $850. For the extra $100, there’s still no QHD display, iris scanner, S Pen, or water resistance. 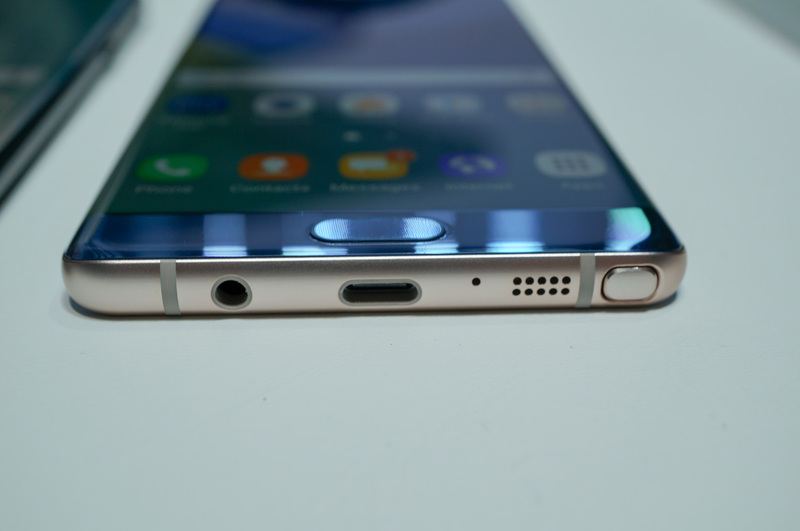 As mentioned previously, the Galaxy Note 7 features the best of the best in terms of specs. 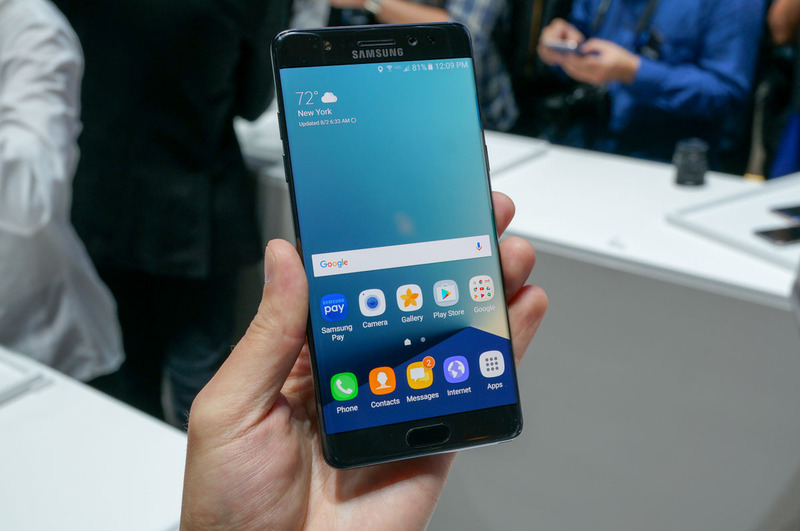 While it is lacking a Snapdragon 821 (Qualcomm apparently didn’t make it available early enough for the Note 7), you still won’t find this package of features available on any other device, even from Apple. To me, for $850 (or however much it is on a monthly payment plan), that doesn’t seem like such a bad deal. 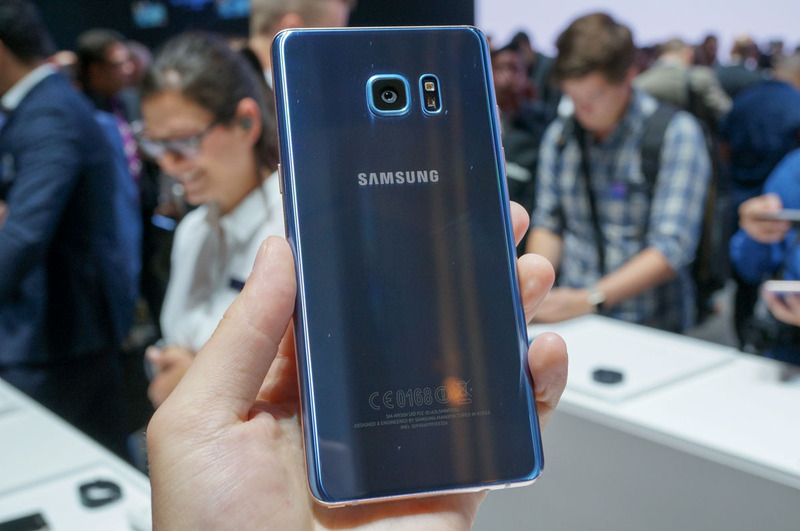 You Realize Samsung is Giving You Free Gifts, Too, Right? With the purchase of a Galaxy Note 7, Samsung is running promotions with pretty much ever major carrier and even a few retailers. For example, if you purchase the device from Verizon, T-Mobile or Sprint, Samsung is offering you the choice of a Gear Fit 2 or 256GB microSD card for absolutely free. T-Mobile is also offering a year of Netflix if you decide against the Gear Fit 2 or microSD card. The Gear Fit 2 is a sweet device, priced $150 at retail. If you are getting it for free, you can essentially say that you are getting a product package worth $1000 for only $850. It gets even better if you opt for the 256GB microSD card, which are priced anywhere from $199 to $249. That makes the retail worth of the package well over $1000, all for the low price of $850. Since these are free gifts from Samsung, you would be crazy not to factor them into what you are ultimately getting for the $850 purchase price of the Galaxy Note 7. When you think about it this way, the Galaxy Note 7 seems like a sweet deal. Typically, when possible, we suggest you purchase devices off contract and unlocked — like a Nexus device, for example. We believe this path grants you more freedom when it comes to choosing which carrier is best for you, an important factor for consumers. However, if a phone is coming out with a price tag just too rich for your blood, a monthly device payment plan can help you score that device for a manageable monthly fee. When this is the case, there is not much wrong with payment plans, as long as you don’t mind using that phone for at least 1 to 2 years. When you sign up for the payment plan, the carrier wins in that they have a guaranteed customer for the duration of the contract, and you have the phone you really want. It’s essentially a win-win situation. Again, unlocked and off contract are what we would usually suggest to readers, but if the only way to score your next awesome upgrade is by way of a device payment plan, this is why they exist. For the Galaxy Note 7, it appears that the average monthly price on a payment plan would be about $32/month. That’s reasonable for this package, right? And yes, you still get the free gifts even if you opt for the payment plan. With these points, I hope a few of you realize that there should be no complaining about an expensive phone, especially the Galaxy Note 7. When a device comes with as much as the Galaxy Note 7 does, you just can’t argue with it. If it was a lesser device, like the HTC 10 and priced at $850, then we can grab the pitchforks and torches. In my eyes, the Galaxy Note 7 is one helluva device, shipping with a highly justifiable price tag. If you still believe the price is too high, please let me know why down in the comments.